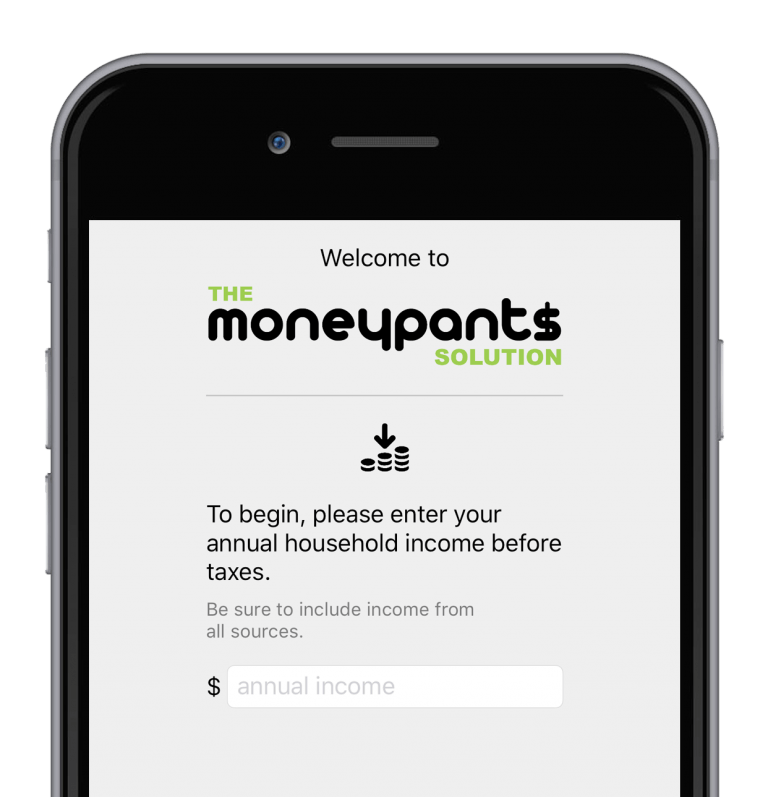 Moneypants is the simple system that allows your family members to earn some of the things they normally get for free. In the process, they learn work ethic, good habits, and appreciation for what they have. They also learn money management and how to save, shop, and spend. And because it was money you were ALREADY spending, it won’t cost you a dime. You take some of the money you were already spending and transform it into rewards for your family to earn. Moneypants is for everyone, not just kids. Each member of the family can develop talents, earn rewards, achieve bonuses, and learn work ethic and healthy habits. 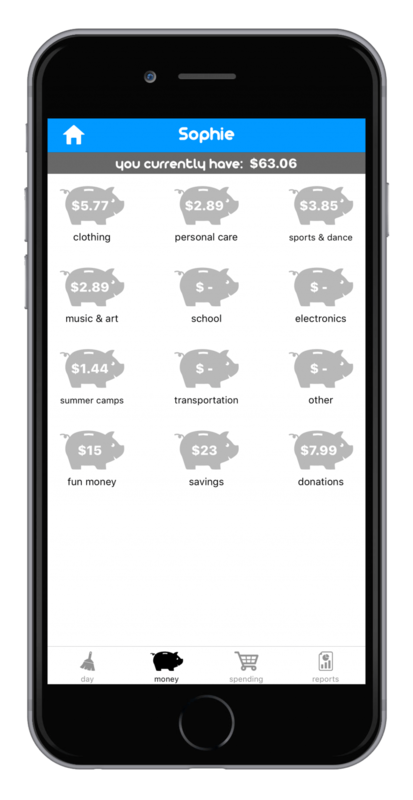 Parents, teens, and kids each earn spending money by contributing at home, developing talents, and achieving personal goals. 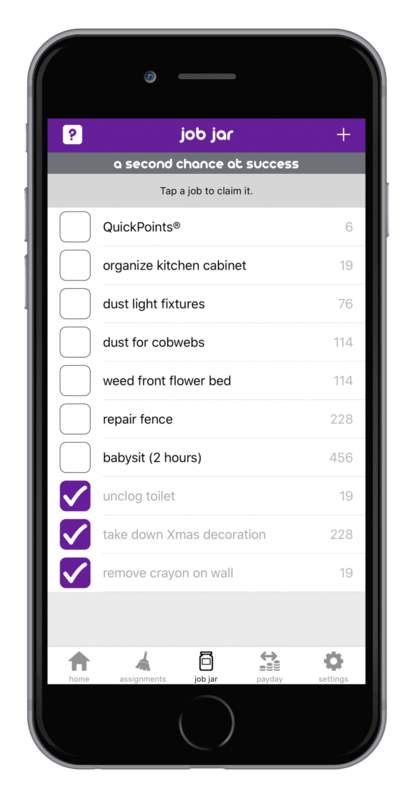 Moneypants automatically creates personalized chore and progress charts to help keep your family’s spending in check. Most allowances fail to work long-term because kids already have all the things they want—and more—so rewards become meaningless. 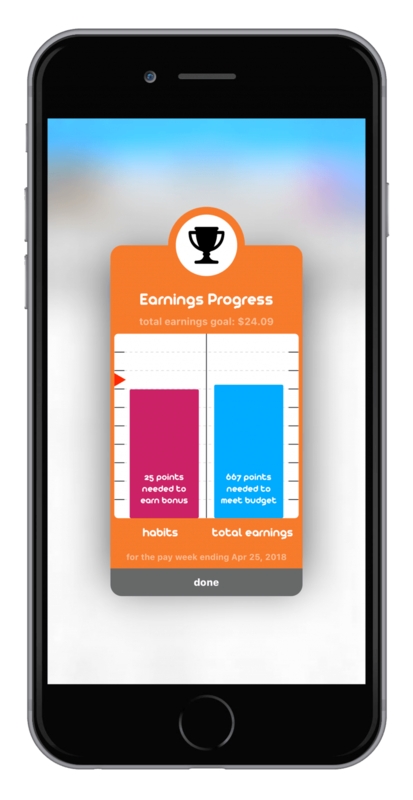 Moneypants restores the power of rewards because family members have to earn some of the things they used to get for free. Family members are motivated because they have consistent financial goals to meet all year long. 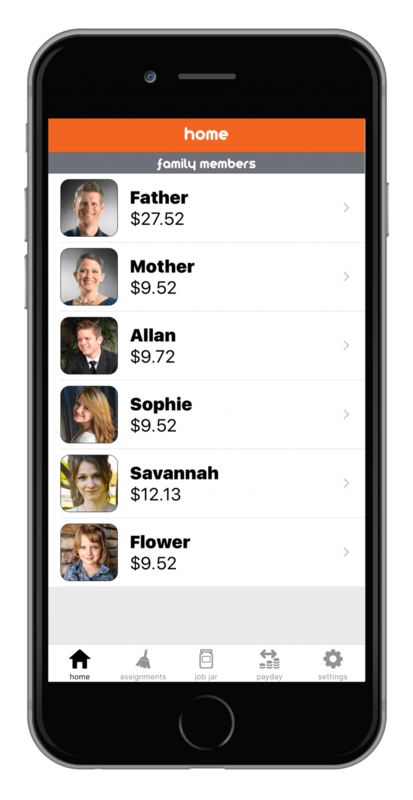 Set it and forget it: every family member gets their own personalized budget that, once it’s setup, automatically distributes their weekly earnings into the piggy banks that need it most. Everyone can save, shop, and spend with confidence. With Auto-Balancing Piggy Banks, see at a glance what you can spend today without worrying about upcoming expenses. 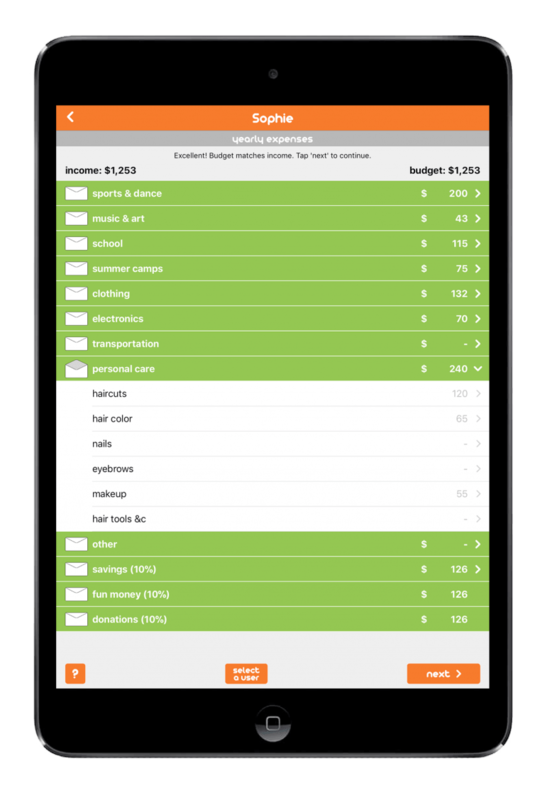 This budgeting tool is easy enough for a kid to manage, yet sophisticated enough for an adult to use. ...and it's there when you need it. Sync across all your devices. Mark points on your iPad and it shows up on your iPhones, and vice versa. 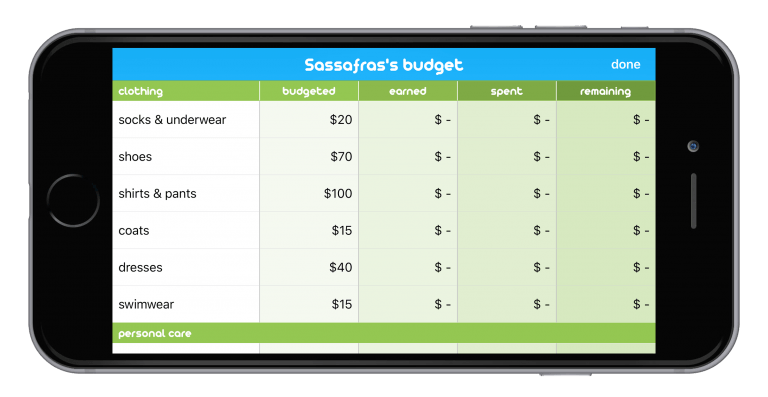 Moneypants is more than just a fancy chore chart. 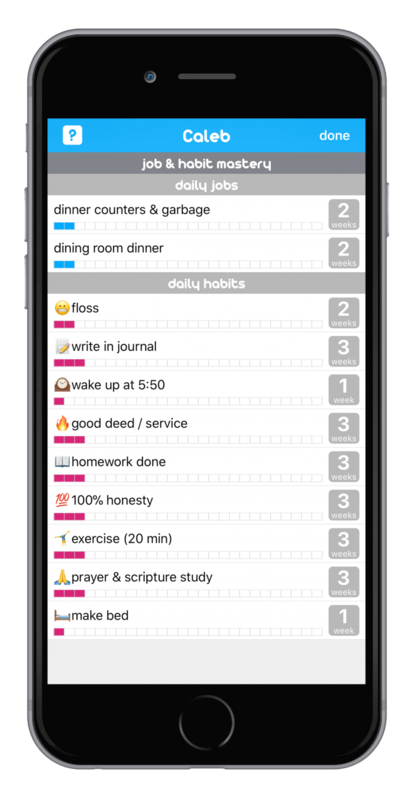 To help ensure family members develop balance in all aspects of their lives, the app allows for custom habits as well as custom jobs. 10 daily habits can include things like “exercise”, “practice piano”, or even “perform an act of service”. 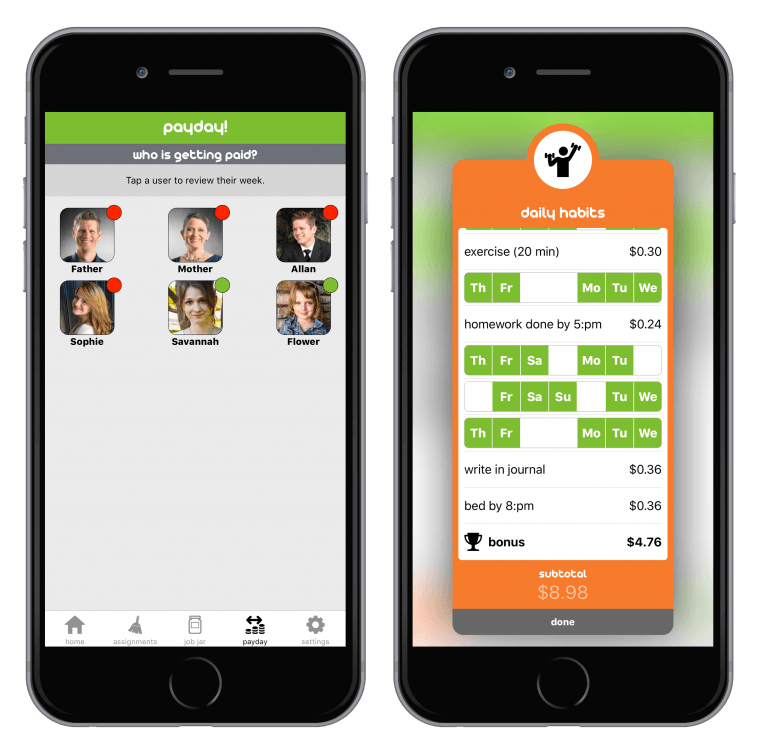 Moneypants helps you become your best self. 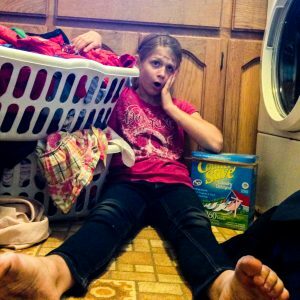 Ever loaned money to your kids, but then forgot to collect? Worry no more. 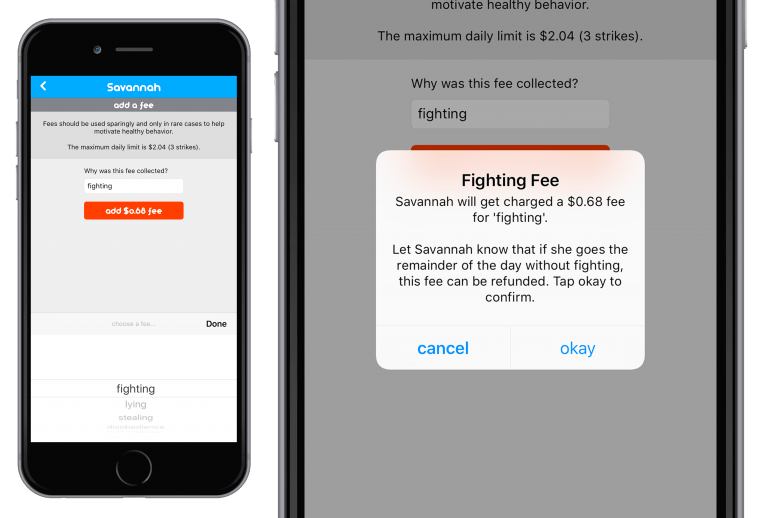 If kids have to use a parent’s card for a purchase, the app tracks the purchase and reminds parents on Payday to get reimbursed. Worried about what your kids or teens are buying with their newfound financial freedom? Worry no more. 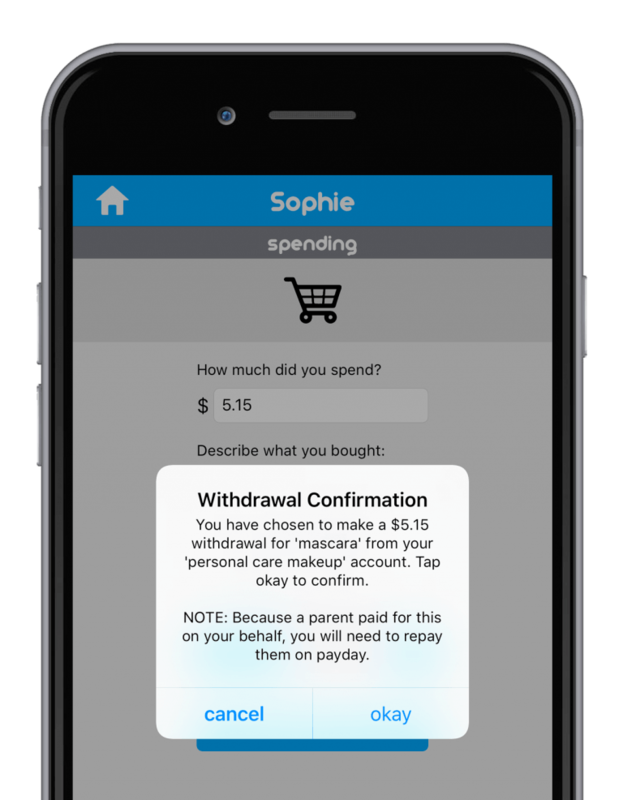 The Parent Purchase Feature makes it possible to use Moneypants as a virtual currency if you don’t feel comfortable giving your children access to cash. 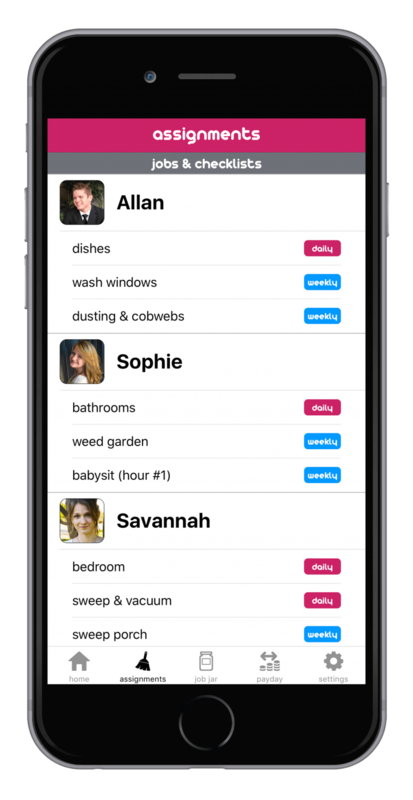 This handy tool gives family members a chance to earn extra money when they need it, and it gives parents a chance to get any odd jobs around the house completed. And it does it all without breaking the family budget. Ever have kids that don’t want to work? 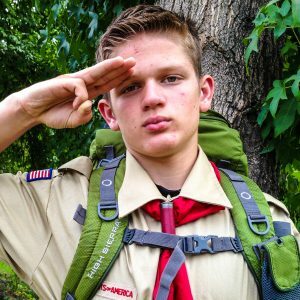 Or maybe your dish washer is gone at scout camp? Or your floor sweeper is too sick to move? Don’t stress! 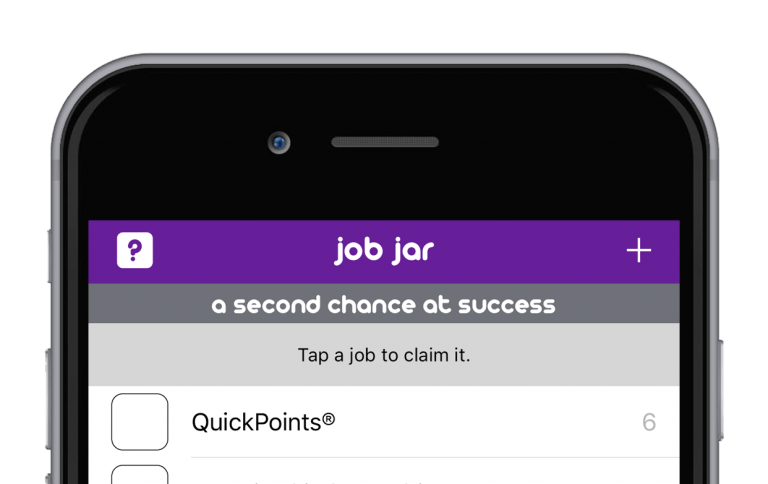 Job Substitutes are built right in to the app. 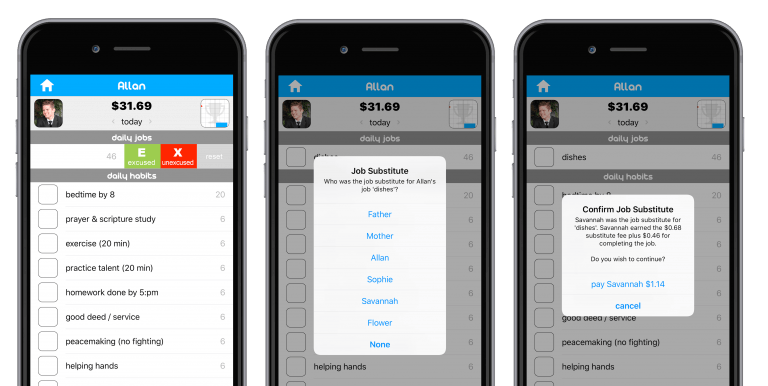 Just swipe from right on any job, and a list of possible substitutes will appear. Plus, job substitutes pay well; family members will jump at the chance to do someone else’s job. Review achievements, settle debts, and automatically fund piggy banks. Weekly Payday ensures you are on track for all your financial obligations. Layered rewards are designed to motivate consistent effort throughout the week. 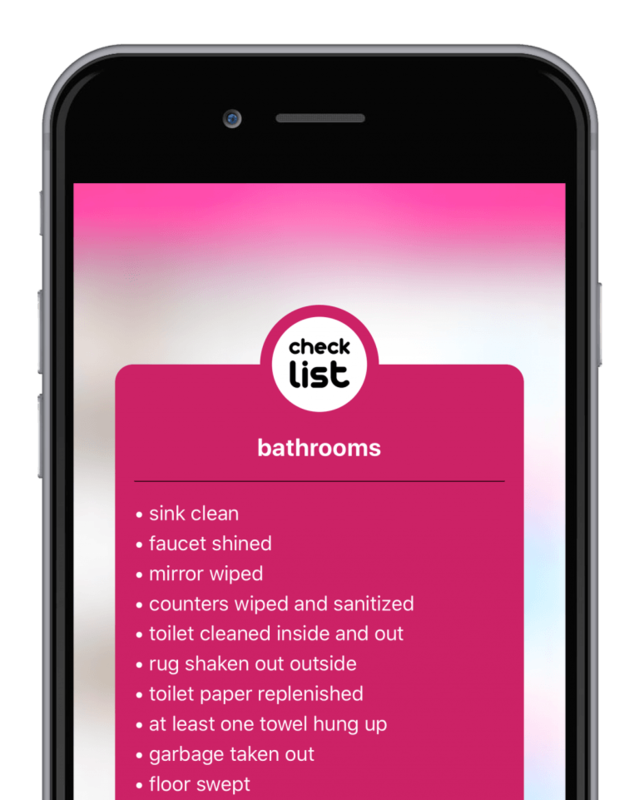 Significant Job and Habit Bonuses are rewarded weekly for completing 100% of chores and for completing at least 3/4 of habits. Other short-term motivators include Progress Meters that show you how close you are to reaching your weekly goals and budgets. Job Assignments keep your home running smoothly. Job Descriptions and Job Checklists promote clear expectations and eliminate anxiety for your kids. No more arguments about what qualifies a job as “done”. No more confusion about responsibilities. By keeping the same job assignments for at least 6 months, each individual develops proficiency and confidence. Jobs that were once challenging quickly become easy and enjoyable, thus building confidence as family members perfect new skills. At a glance, see what life skills your child has mastered and what practical skills they still need to learn with Mastery Points. You can attach additional rewards as your child achieves long-term goals. For example, a trip to Disneyland if your child can go 20 weeks without wetting the bed. Or car insurance for your teen if they get 30 weeks of homework turned in on time. Built-in Fees help eliminate anger and frustration in the home. Fees are scaled to match the family budget levels, and fee limits keep consequences reasonable yet effective. 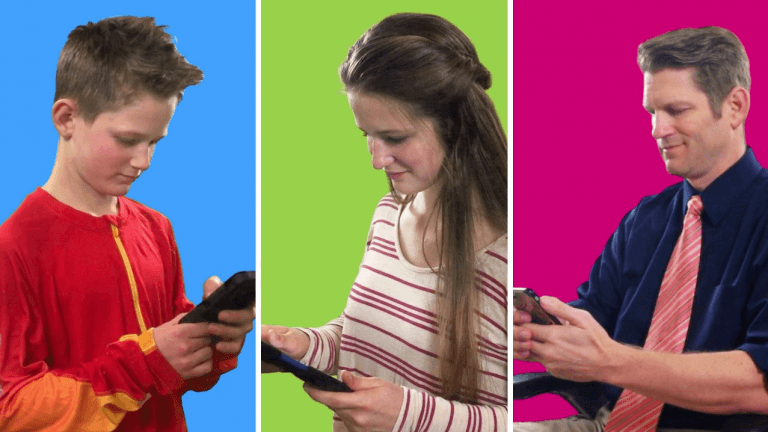 While kids mark their own points and manage their own accounts on their own phones, Parental Passcodes prevent point chart dishonesty and tampering by restricting access to Settings and Payday. 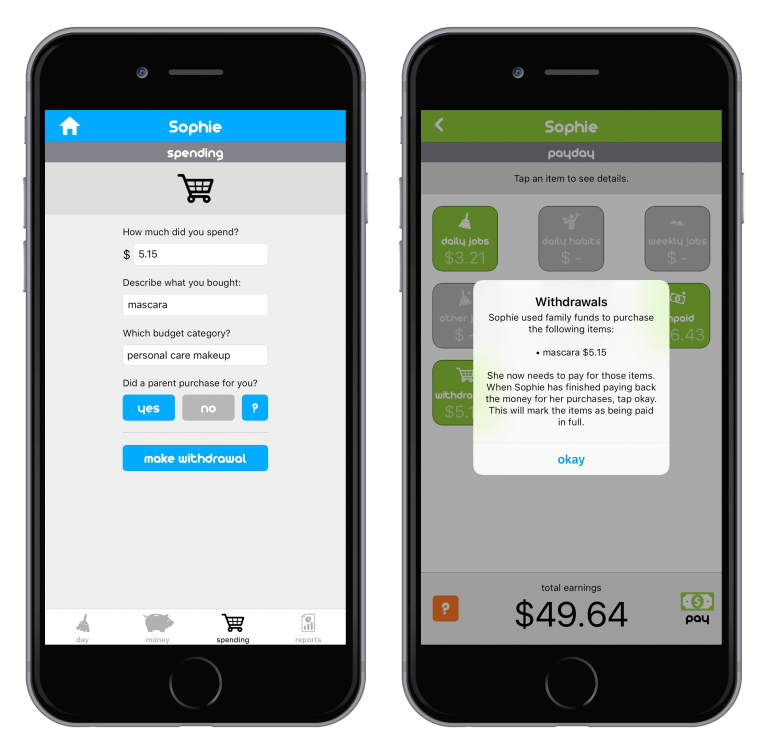 Download the app today and get it free for 30 days. Use all the features. Try everything. 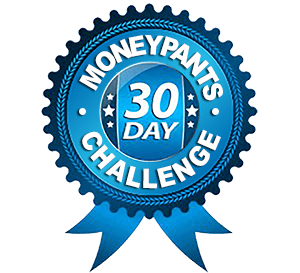 Just “put on the pants” and see how they fit, completely free for 30 days. No credit card needed. No commitments. Just try it out. We think you will love it.